Netball proves to be successful! 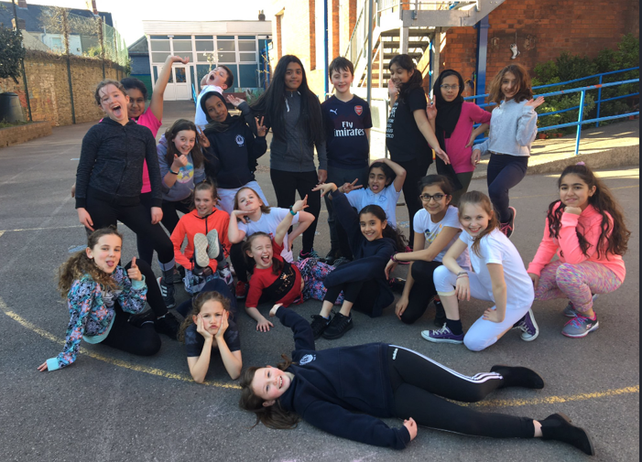 Miss Owen and her Netball Club have enjoyed training over the last few weeks. We are now looking for other schools to challenge us!